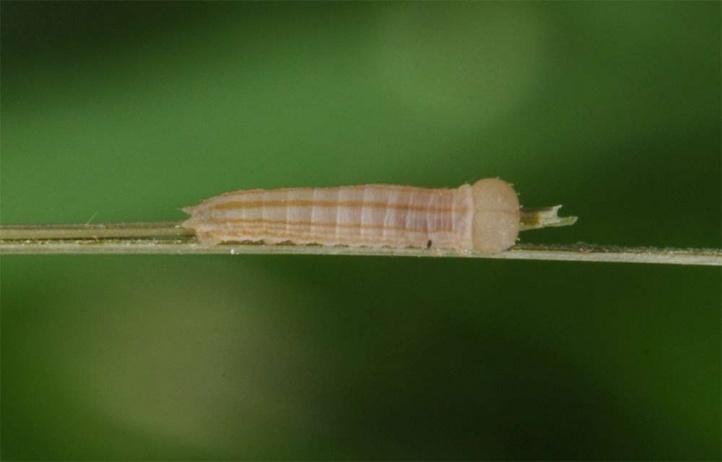 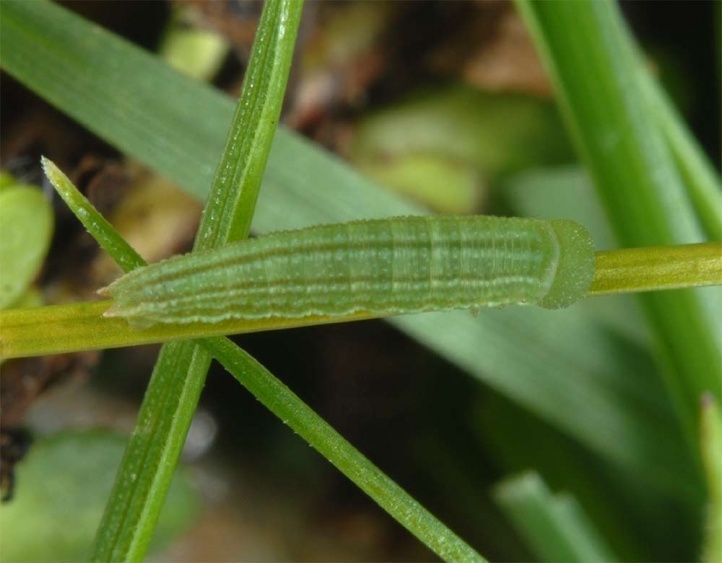 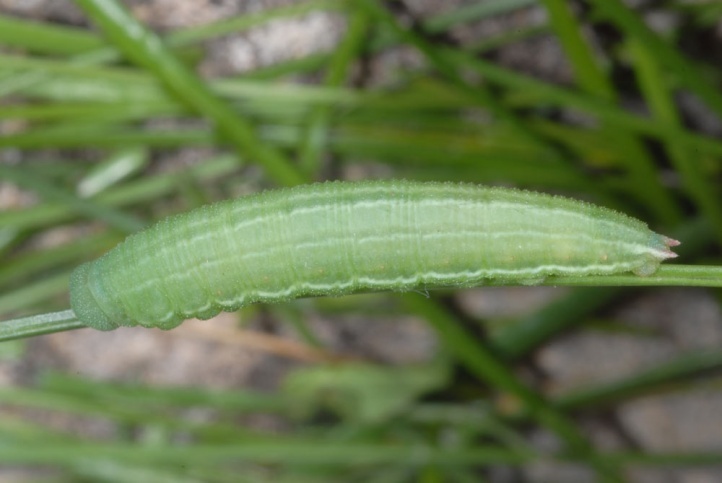 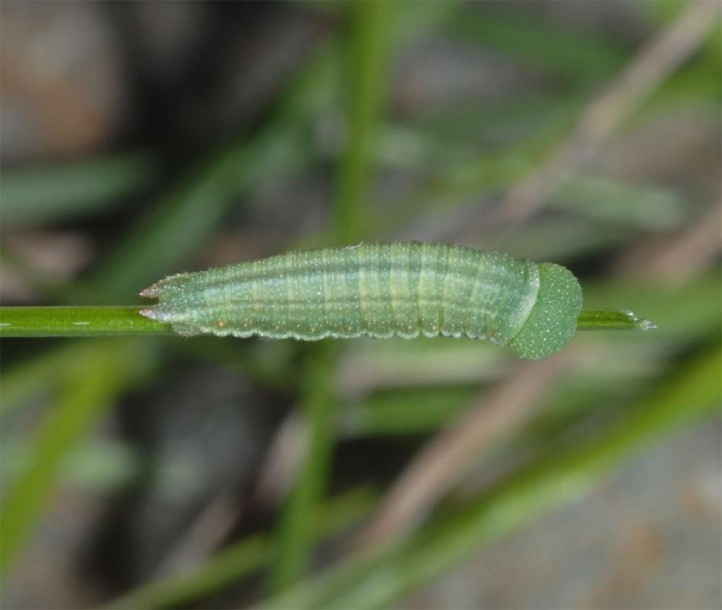 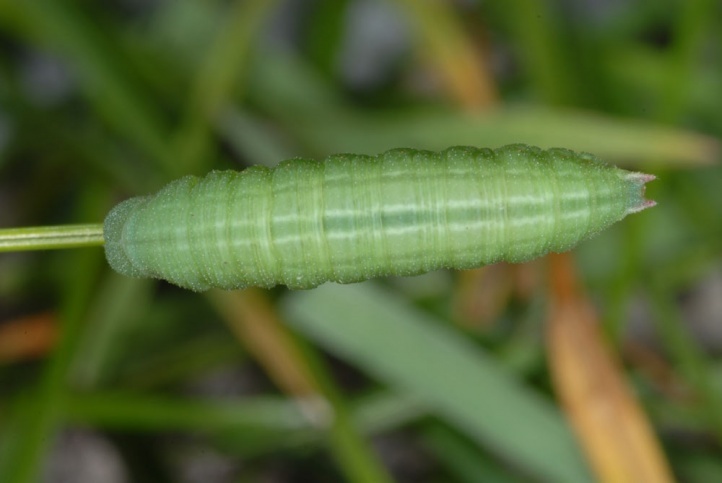 The caterpillar lives on grasses (Poaceae and Cyperaceae). 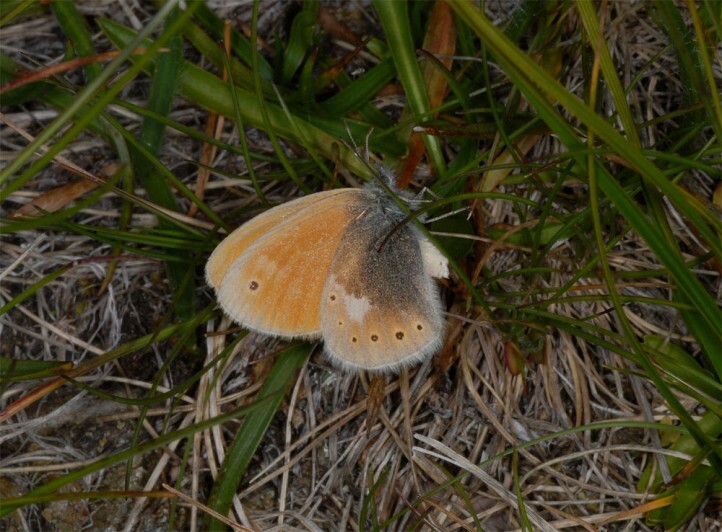 Coenonympha rhodopensis inhabits mostly grassy, but gappy slopes from (800)1000 to 2500m above sea level. 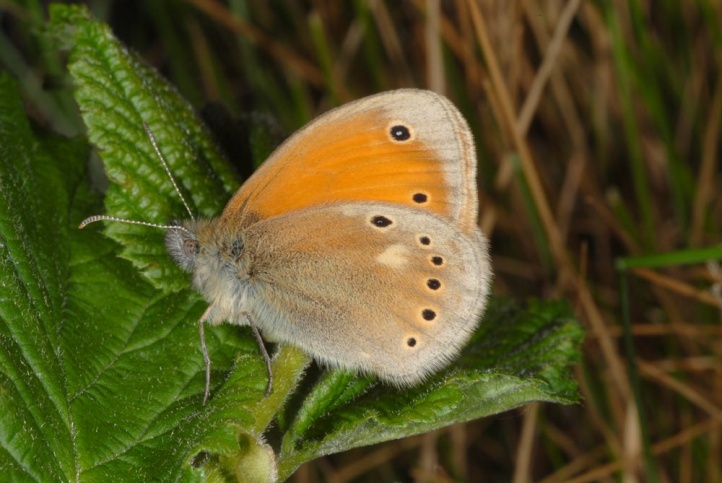 Less frequently it occurs in this altitude range also on forest clearings. 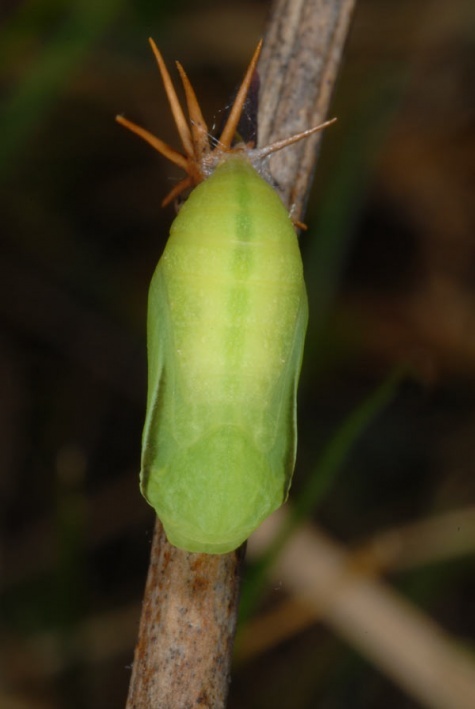 I found the moths in the northern Greek Mount Phalakro mainly in a somewhat sheltered gully in about 1900m above sea level. 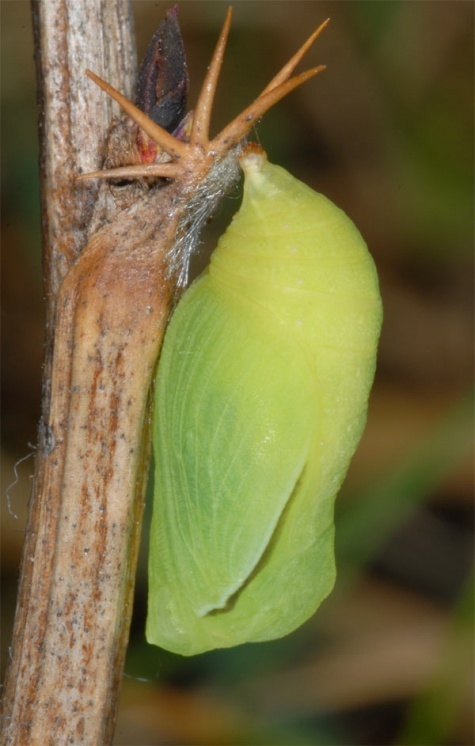 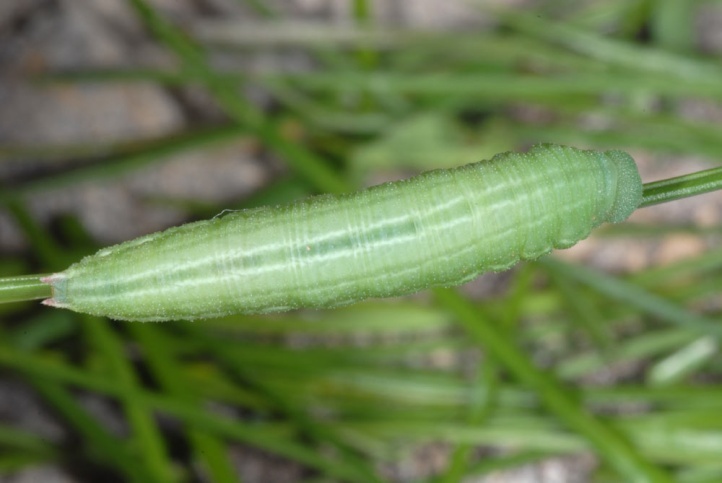 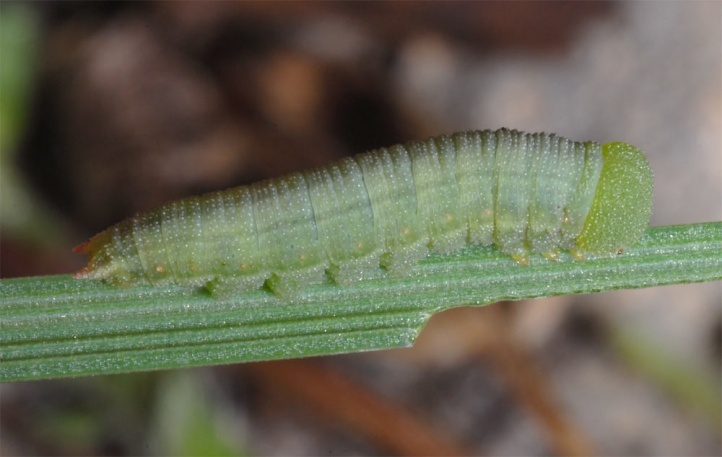 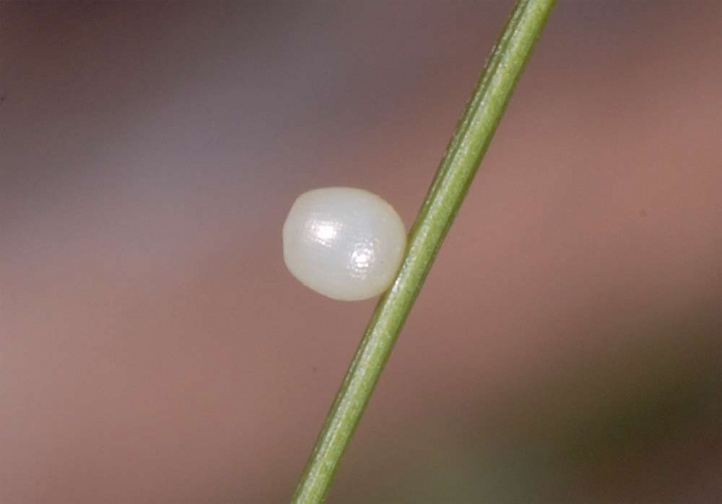 The caterpillar overwinters in penultimate instar and is fully-grown in May. 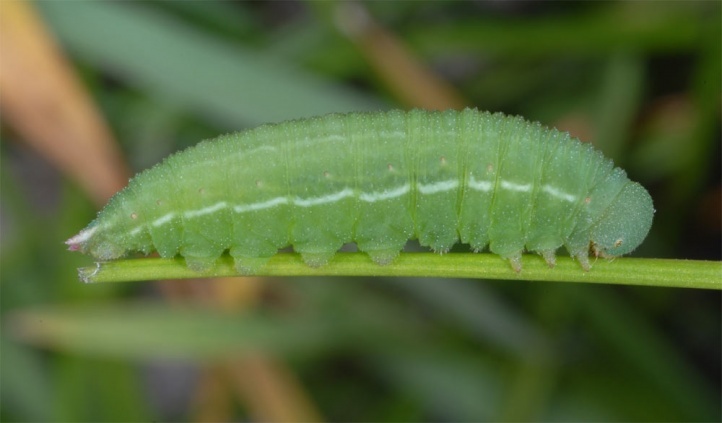 The moths fly from June to late July/early August. 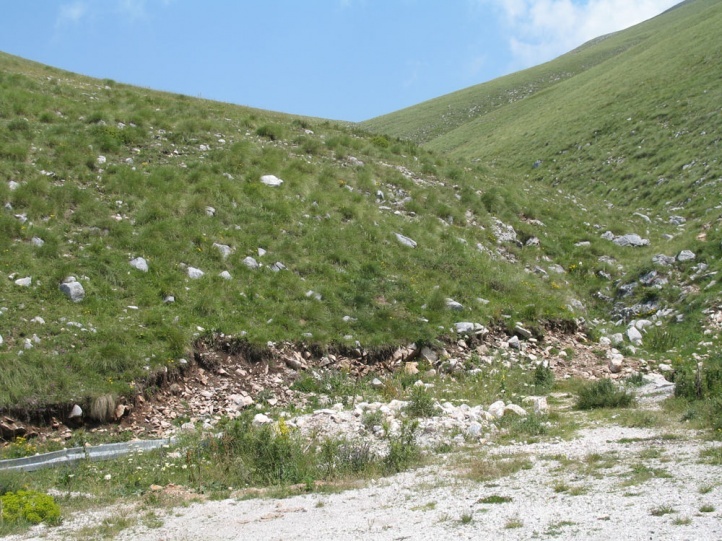 They were already worn on Mount Phalakro in late July 2009. 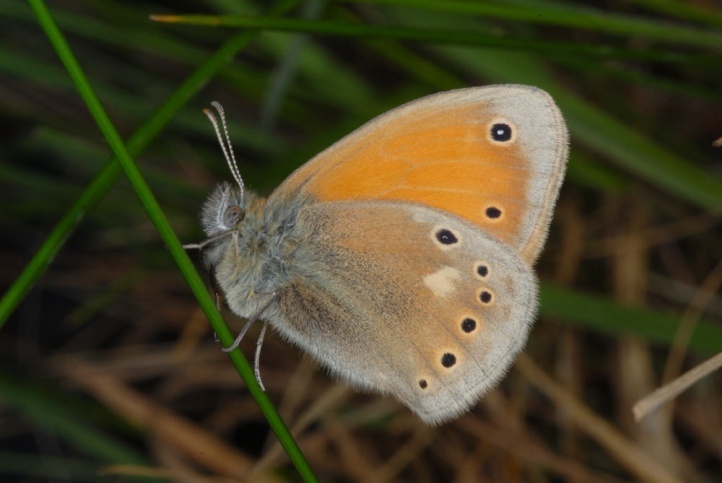 At lower altitudes, Coenonympha rhodopensis is threatened by overgrowth of the habitats (reforestation), redevelopment and intensification. 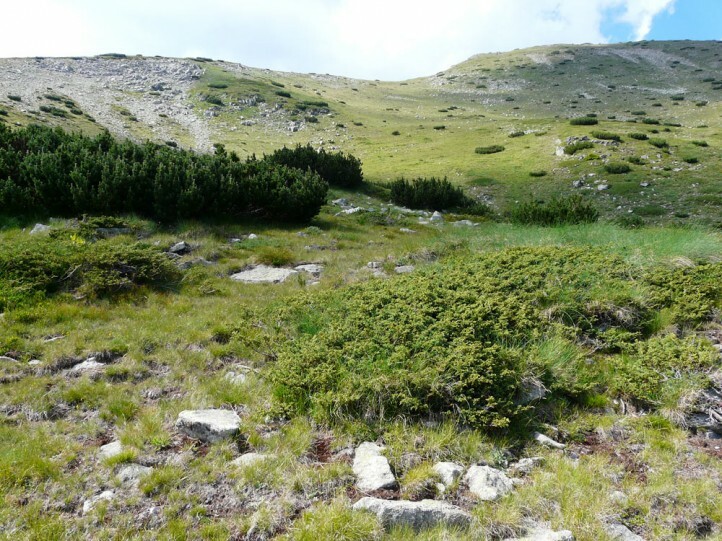 In the highlands, a local displacement by ski resorts can occur. 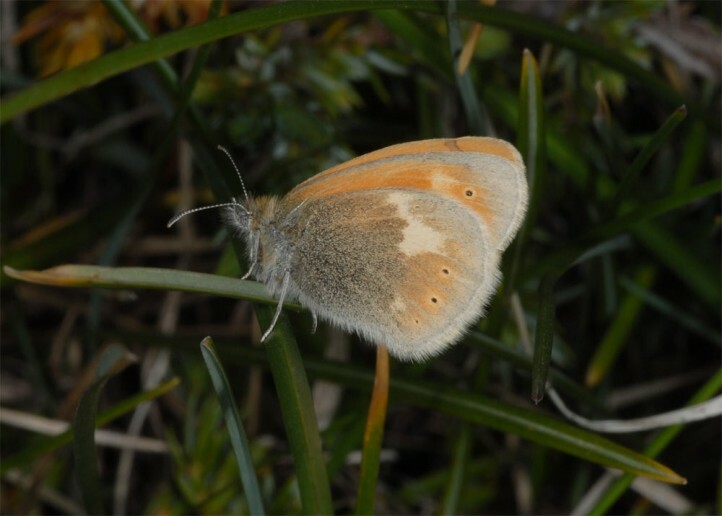 Coenonympha rhodopensis is found mainly in the Balkans from Croatian Velebit mountains to Northern Greece. 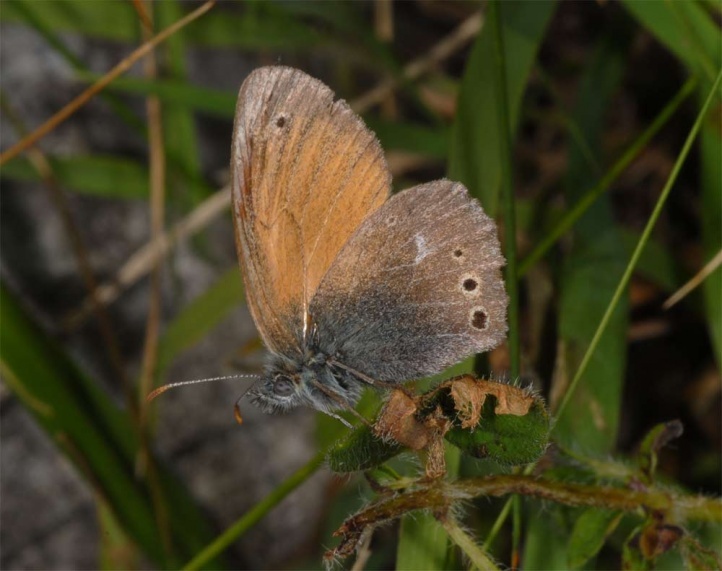 In addition, it is rarely found in the Southern Alps (apparently only at the Monte Baldo) and in central Italian Apennines.